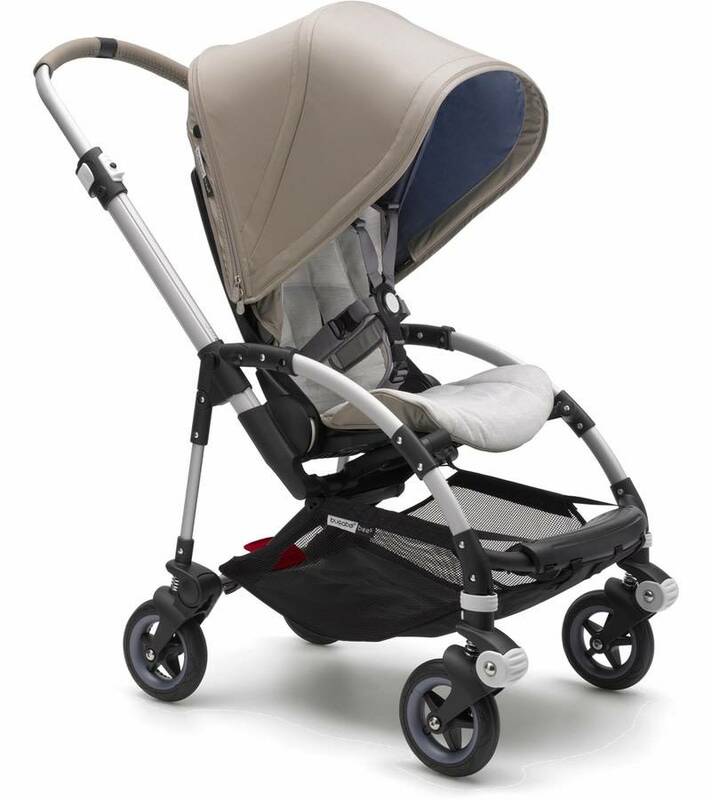 The Bugaboo Bee5 Tone Stroller is all about sophistication with an urban edge. The chic color palette and coordinating details brings an air of understated elegance to the city streets. 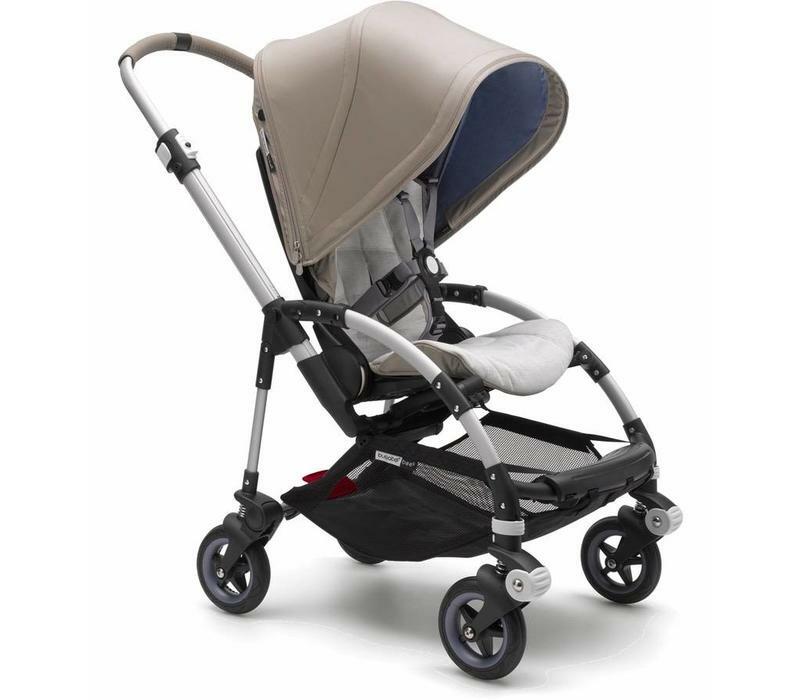 A natural shade of taupe -- taking center stage on the wax-coated sun canopy, and running throughout in details such as the hand-stitched faux leather handlebar -- is key to the stroller's effortlessly stylish look. 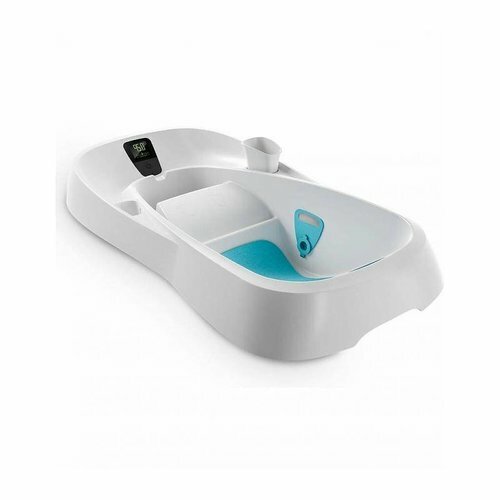 For the seat, the taupe has been blended with off-white, creating a unique two-tone fabric which completes the sophisticated look. 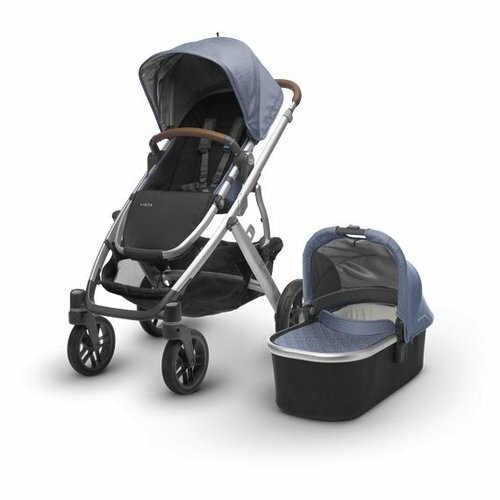 A distinct feature of the stroller, and providing its offbeat edge, is the lavender blue lining and matching wheel rims - it's all in the details. 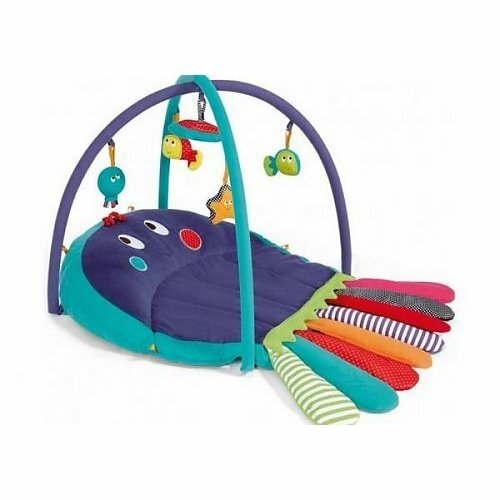 The Bugaboo Bee5 Tone features matching grey harness straps and aluminum chassis. Aluminum chassis with matching lavender wheel caps. Taupe hand-stitched faux leather handlebar. 2 tone off-white/taupe fabric on the seat. Taupe wax-coated fabric on the outside of the sun canopy. Lavender blue lining inside of the sun canopy.